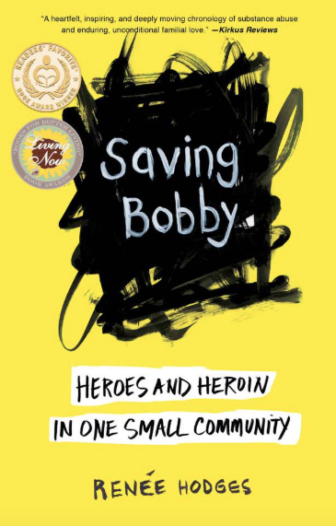 The story of how one young man triumphed over opioid addition is the subject of award-winning author Renée Hodges’ memoir, Saving Bobby: Heroes and Heroin in One Small Community, which she’ll discuss at 7 p.m., Tuesday, Sept. 25 at the YWCA in Greenwich. Saving Bobby focuses entirely on handling recovery while assimilating back into society, describing life after Bobby left the structure and protection of multiple rehabilitation centers and half-way houses. This raw, moving memoir describes a naïve aunt’s deeply personal journey grappling with her own family’s history of addiction, the crippling ripple-down effect of the disease in other generations, and the resources and holistic process used to help Bobby reclaim his life. Bobby did make it — in part because recovery doesn’t happen in isolation, and he had support from a caring community. She co-wrote and self-published the Best Kept Secrets series of guides in the 1980s. 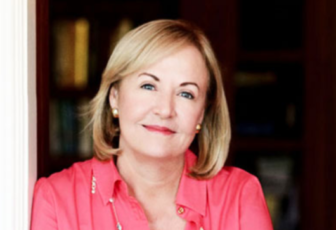 Renée Hodges will speak at 7 p.m., Tuesday, Sept. 25 at the YWCA in Greenwich. The event is free. The YWCA is located at 259 East Putnam Ave. This event is sponsored by Greenwich Education Group, the YWCA, and Arch Street, the Greenwich Teen Center.